This is a Flickr badge showing items in a set called Leighton-Linslade Past Times. Make your own badge here. 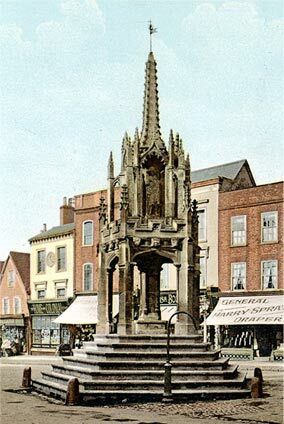 The following website presents a history of the town of Leighton-Linslade. First it should be explained that the town is formed from the two previously separate towns of Leighton Buzzard and Linslade, which were located in two different counties i.e. Befordshire and Buckinghamshire respectively. Historically the Parish of Leighton Buzzard also included Billington, Eggington, Heath & Reach, and Stanbridge, and as a result these villages have been included in this website.